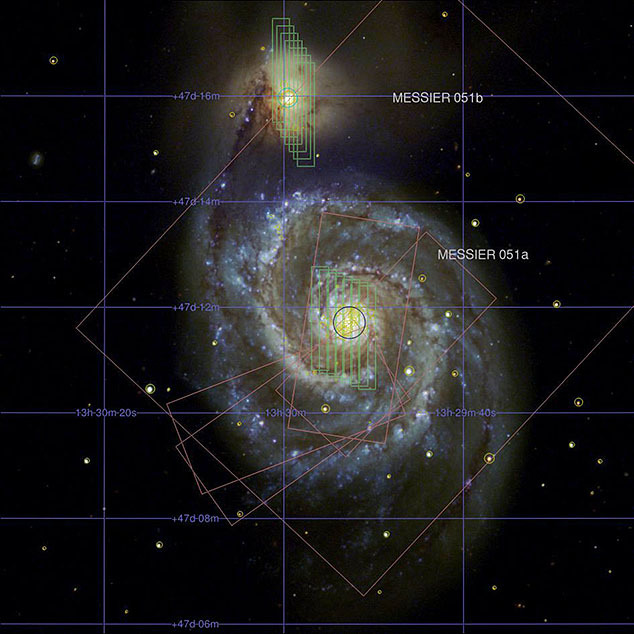 The Montage toolkit provides a broad array of tools for manipulating astronomical images and in particular supports mapping between projections and coordinate systems, background matching within a set of overlapping images, and mosaicking of large numbers of images into a single view. The Montage mViewer module makes it easy to visualize these images and associated spatial data. The mViewer documentation explains how to run the Montage module on the command line, suitable for simple use and in scripts. All mViewer use is based on the command-line modules, so this is required reading.